Investing in property does not always mean that you must be the sole owner with all the burdens of responsibility associated with property ownership. Global Property Funds allow you to invest in a pool, alongside other investors, with the returns on sale or rent of the property being distributed to investors directly. While being a sole investor in property is an attractive option for many, the reality is that it you need a significant investment at the start, and a return on that investment can take many years to mature. You may also have the added burden of ensuring the building is maintained and/or managed if you’re renting to tenants. Property funds allow you to put a smaller investment into a much larger fund. This gives you much greater investment power and flexibility as you can adjust or withdraw your investment at any time. A well managed portfolio of international property funds, over the last 15 years has returned between 7 – 12% annual compound rate of growth which compares, more than favourably, with return on investment in even the highest property growth markets across the globe. Your return comes from the rental or sale generated by the properties that the fund has purchased. Funds may also be listed on the stock exchange for further return. Every investor owns a part of all the properties in the fund. Properties may be residential, commercial or larger developments and be in any part of the world. Investors have no property maintenance or insurance responsibility. No taxes are due by the investor. These are all paid from within the fund. Each fund will have a different rate of return but this will be documented so that you can view past performance and future projection. This will allow you to make an informed decision and ensure that your investment is in the right fund for you. Our in-house investment management team at Pryce Warner have more than 40 years of experience in this area with the added advantage of contracted global expertise and research which allows us to formulate the property portfolio fitted to the needs of individual clients and corporations. 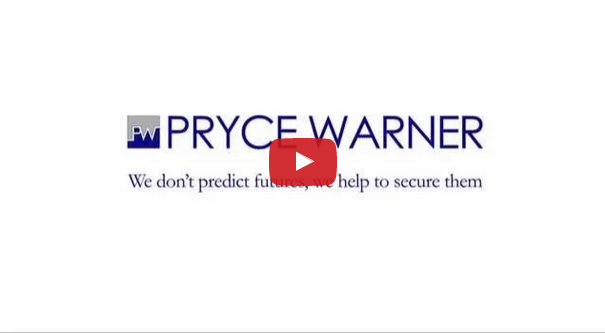 If you want to find out more about Property Funds and how they may benefit you, then get in touch with Pryce Warner now to find out if they’re the right investment option for you.